Hot off the release of fully encrypted traffic earlier this month, Google’s cellular service, Project Fi, is getting a new name and greatly expanded device support—although that device support comes with some caveats. 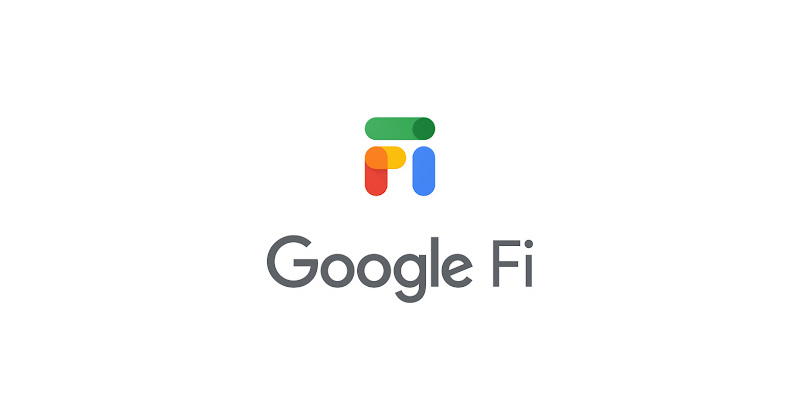 The rebrand is easy—Project Fi is losing its “Project” designation and is now just “Google Fi.” There’s a sweet new logo that you can see above, which renders “Fi” in a Google-colored line art that is increasingly becoming a trend in Google’s iconography. Google spoiled this a bit by sending out “Google Fi” flyers (complete with the new logo) with some Pixel 3 purchases earlier this month, but now it’s official. It looks like the Fi website has gotten redesigned, too. Project Fi’s biggest problem has always been the limited device support, but, along with the rebrand, Google says Fi “now works with the majority of Android devices and iPhones.” This sounds like a big improvement from the handful of Fi-compatible devices, but that additional device support is a little complicated. First we need to talk about how Fi normally works. With Google Fi, Google is acting as an MVNO (Mobile Virtual Network Operator)—the company doesn’t own any of the cell towers it is using for service and instead buys access from the big cellular companies and resells it to its customers. What makes Google Fi unique is that Google licenses service from multiple cellular companies and bundles them together—specifically, using Google Fi in the US means your device will combine the T-Mobile, Sprint, and US Cellular networks and will jump among them as needed. This gets you better, faster, less-congested coverage than you would get from any single one of these carriers. But it also means the phones need special hardware and software so they can jump from network to network. The need to specifically alter a device for Fi’s multi-carrier setup has meant that device support has been extremely limited. As far as semi-current devices go, there are a whopping six “Fi-compatible” phones: The Google Pixel 3, Google Pixel 2, Moto G6, Moto X4, LG G7, and LG V35. Today’s wider compatibility announcement isn’t really fixing this problem. If you want the full power of Fi’s multi-carrier network, you will still need to buy one of the above “Fi-compatible” devices. Google’s expanded device support will instead allow any normal phone to work on Google Fi as a purely T-Mobile device. Non-Fi devices will get regular-old T-Mobile MVNO service, without Fi’s carrier switching or the recently announced VPN encryption. It all sounds exactly like Fi’s existing “Data-only SIMs” for non-Fi devices, just with calls and texts added. You’ll still get Fi’s existing pay-as-you-go, contract-free pricing scheme, wide international coverage, and additional data-only SIMs at no extra charge. But you’ll also be getting coverage that is inferior to what a true Fi device gets. Whether Fi is a good deal for you will depend on your usage. There’s a plan calculator here, but basically it’s $20 a month for unlimited calls and texts, plus $10 per GB of data you use. You only pay for what you use, so your total bill can change wildly from month to month, but there’s a total monthly cap of $80. There are no contracts, so you can pause and resume Fi service at any time. To celebrate the rebranding, for today only (11/28), Google has a few Fi deals going on. For any phone purchased through the Fi website, Google says you’ll get “the same value back in your choice of travel gift cards, which you can spend on flights with Delta and Southwest or lodging with Airbnb and hotels.com” (because Fi has great international support, get it?). If you bring your own device to Fi, you’ll get a $200 service credit. Since this marks the first time Fi is available on an iPhone, there’s also a new iOS app. iPhones will need iOS 11 or higher, and Android devices will need Android 7.0 or higher and bands 2 and 4.